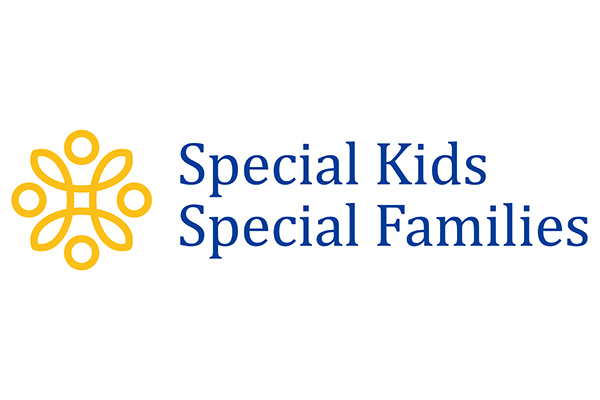 Special Kids Special Families (SKSF) works to promote, strengthen & support individuals with disabilities and their families. SKSF offers support services to foster families caring for abused and neglected youth as well as children with disabilities and special needs. SKSF also offers specialized respite care, family preservation services, day care and adult day programs for individuals with disabilities. Volunteers are needed at all of our programs to care for adults or children at the facilities or out in the community. We have a wide variety of volunteer opportunities available so contact us if you are interested in participating. Foster families under the supervision of SKSF, experience an exceptional amount of support and involvement from the staff to ensure the highest level of care possible. Learn more. Many of our foster families also desire to grow their family through adoption. Our foster-to-adopt services offer you the possibility to adopt foster children who reside in your home. Because SKSF is both a licensed foster care provider and a licensed adoption agency, we are uniquely suited to help you adopt your foster child if adoption becomes part of the child’s plan. Learn more. We’d like to encourage the community to join our volunteer family. It is important for us to match each volunteer with an opportunity that allows them to utilize their skills or interests and bring the most help to the families and clients we aim to serve. Please feel free to contact us with any questions or comments about Volunteer Opportunities. Learn more.